With more than 140 drinks, It’s Boba Time is a place where everyone in your party can enjoy the drink they love! It’s Boba Time began with a simple love of boba. 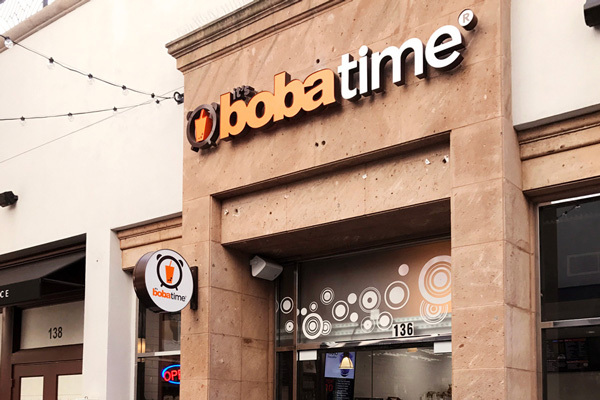 In 2003, It’s Boba Time started with a menu of 40 drinks; today, we have over 140 menu items, and we continue to create new items every year.